Wow. Good morning and welcome to my brand new giveaway this week. This is a gorgeous one, I promise you. I’ve teamed up with the lovely Out There Interiors, to offer one lucky winner this beautiful Finleigh Rattan Stool worth £220. Finleigh is part of the Weave collection, new for S/S15 with a focus on natural materials and techniques, bringing a raw feel, and sleek design to conservatory and garden furniture. With a retro, minimal and Scandinavian feel, it’s perfect for many modern homes, and ideal for conservatory interiors. If you want to shop straight away, Out There Interiors have given all Love Chic Living readers 10% discount valid from now until April 5th 2015. Simply use code LOVE10 at the checkout. But, what do you need to do to be in with a chance of winning this stunning piece? then leave a comment letting me know you’ve done it. Leave a separate comment for every entry that you do, for the purpose of the random number generator. 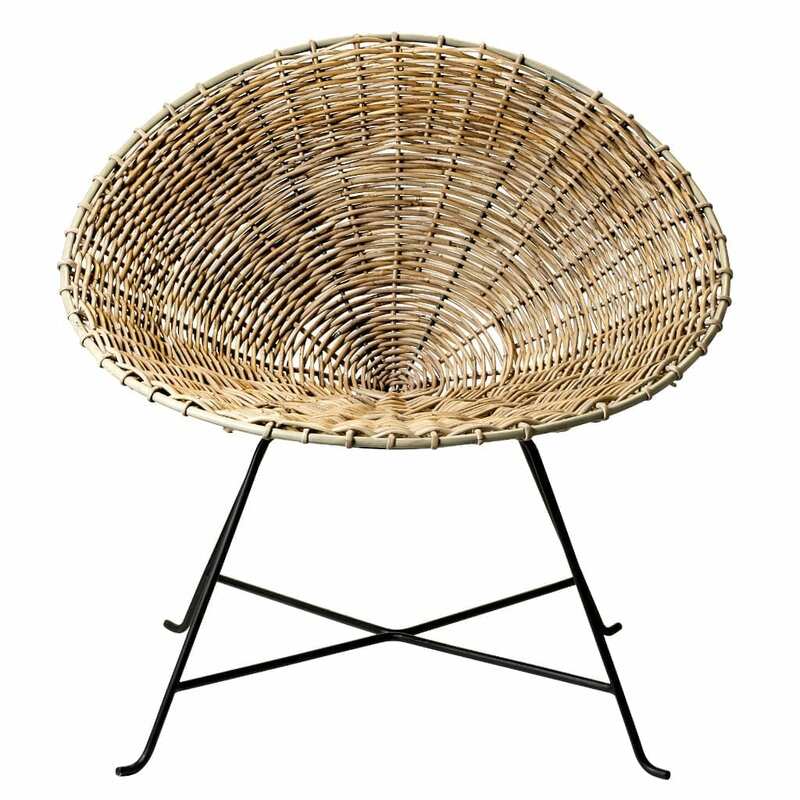 The prize is a Finleigh Rattan Stool from Out There Interiors worth £220. There is no cash alternative. Extra entries via following @otint on Twitter, following @lovechicliving on Instagram and signing up to the Out There Interiors newsletter. Open to mainland UK residents aged 18 and over, excluding employees and relatives of Jen Stanbrook and Out There Interiors. The prize will be given direct from Out There Interiors, allowing for delivery timescales. Previous Post Conservatory Roof Styles: What Suits your Home Most? I have tweeted Jemma Bond @thisoldhouseuk – I hope I win, this would fit in with my interior at the minute and I’m currently sat on a beanbag!!! I have signed up to the newsletter! I have sent tweet, followed and joined newsletter. Tweeted – what a lovely stool! I’m following @otint on twitter. I’m following @lovechicliving on instagram. Great prize. I have tweeted. Tweeted & commented 🙂 Great giveaway, thanks! All done, I love this chair, they are so comfortable. Hi there – I’ve tweeted, followed on IG and Signed up to the newsletter! Thanks – fabulous giveaway. Followed and tweeted. Fingers crossed! Lovely chair, have tweeted, thanks. I’ve tweeted and followed you on twitter! I have tweeted to say that I would love to win a stunning Finleigh Rattan Stool!! I have tweeted the link! I’m following @otint on Twitter! I have joined their mailing list!!!!! Followed on twitter and tweeted as requested. 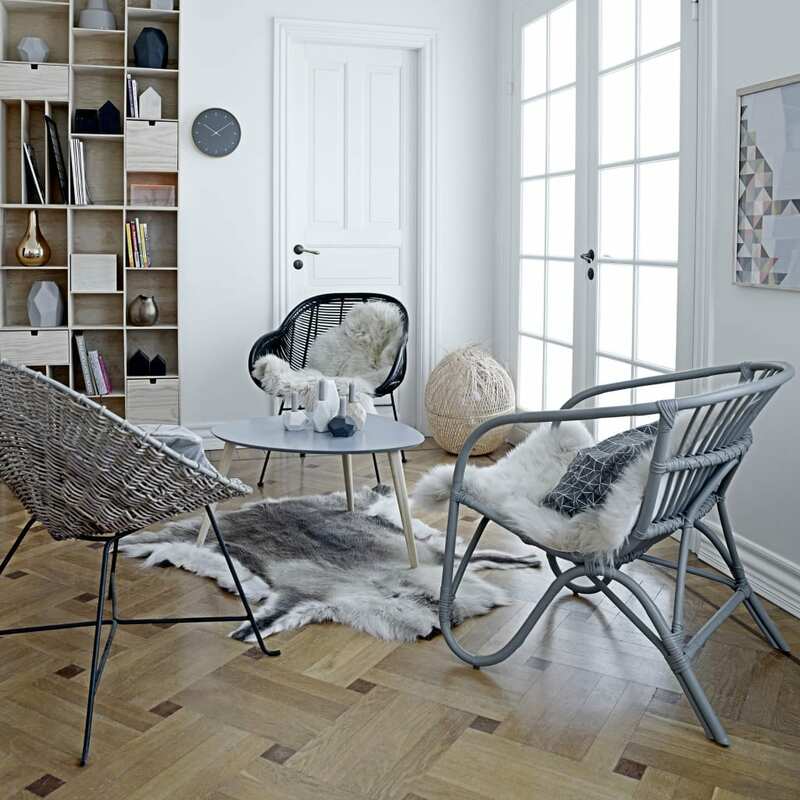 I have signed up to the Out There Interiors Newsletter too…got my fingers crossed, I love this chair! Have tweeted and followed. Love this item. I could do with such style in my home. tweeted, followed and loved it baby!! tweeted the message 🙂 Fingers crossed! Have tweeted. What a gorgeous chair! I have tweeted, but only the once. I cannot compete with the serial tweeters. But i would really love to win this beautiful chair. It would make a lovely gift for my daughter for her conservatory! Not a problem Jane, only one tweet and the comment is necessary for valid entry. Good luck! I have signed up to newsletter. All done 🙂 fingers crossed ! All done!! in it to win it. I have tweeted – plaese enter me into the competition. Thanks, I have tweeted as @alicomps. I am following @otint on Twitter as @alicomps. I am following you on Instagram as alithorpexxx. I have signed up to Out There’s newsletter by email. Have followed you for an extra entry. I’ve Signed up to the Out There Interiors Newsletter & I love their website! And have subscribed and confirmed by email. Am following on instagram too. I have entered!! Just redesigning our living room and this would be perfect!! !